BENTON, Mo. — A Scott County Deputy has been arrested on allegations of sexual misconduct, according to police. Scott County Sheriff Wes Drury announced Thursday his office received a report of sexual misconduct at approximately 2:30 p.m. The Sheriff’s office advised the suspect was a deputy and immediately requested that the Missouri State Highway Patrol Division of Drug and Crime Control take over the investigation. 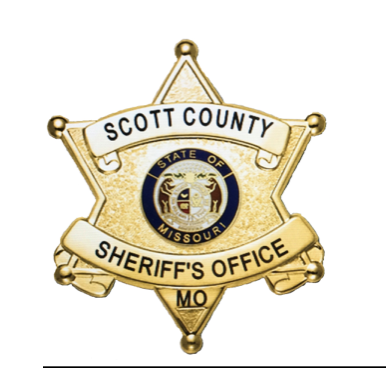 At approximately 1 p.m. Thursday, the Scott County Deputy was taken into custody by the Missouri State Highway Patrol. Formal charges are still pending, and more information will be available once charges are filed.